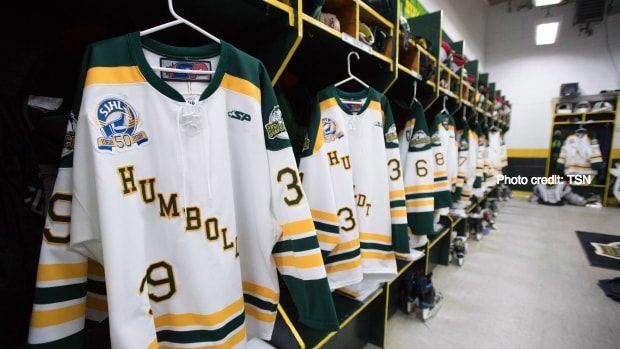 The Alumni Association’s purpose is to steward the traditions and values of the Humboldt Broncos Hockey Club. We will seek out ideas and opportunities to live that purpose. Respect – honouring each person’s perspective and ability (even the opposition). Integrity – doing the next right thing, being trustworthy, we win and lose together. Character – working hard, competing and getting better, we are characters with character! Humility – contributing in service to the greater good, we are one part of a bigger whole. Professionalism – bringing our best selves to the table, we aim to be great ambassadors. Family – in our shared experiences, with team, billets, and community, we all feel we belong to the Broncos family.